The defending champions finally showed up in the 2017 NBA Finals, taking it to the Golden State Warriors—137-116—to avoid getting swept, but more importantly, extend the title series. It took the Cleveland Cavaliers a Finals record scoring in the first half (86 points) and a historic clip from the three-point line (24 makes, 53.3%) to deny the Warriors a celebration on their home floor. A couple of bad games from Splash Brothers Stephen Curry (14 pts, 4-13 shooting) and Klay Thompson (13 pts, 4-11 fg) didn't help Golden State's cause. Kevin Durant (35 pts) and Draymond Green (16 pts, 14 reb) did everything they could to prevent the Dubs from suffering its first defeat in this playoffs, but to no avail. Meanwhile, Cleveland saw its mediocre supporting cast come alive—JR Smith had 15 pts 5-9 3pt, Tristan Thompson 10 reb, 5 ast—to back a herculean effort from the Big 3 of LeBron James (31 pts, 10 rebounds, 11 assists) Kyrie Irving 40 pts, 7-12 3pt) and Kevin Love (23 pts, 6-8 3pt). The people handling the Twitter accounts of these sports news outlets seriously deserve a raise. Officiating was all over the place, so netizens became agitated. The refs have a lot of explaining to do. Not everyone was angry, though. LeBron superfan Rihanna led the way for the Cavs bandwagon. 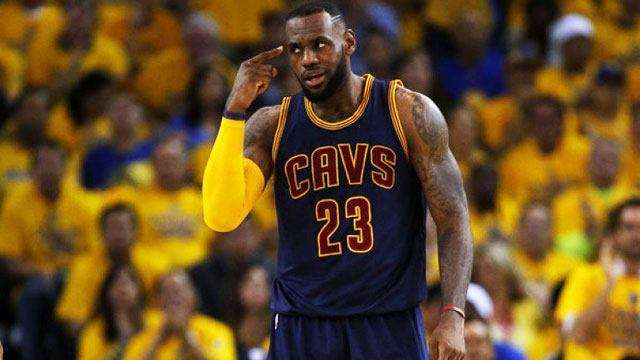 Immediately after the buzzer sounded in Cleveland's favor, a familiar joke rose from the dead. One thing's for sure: a legend was watching. 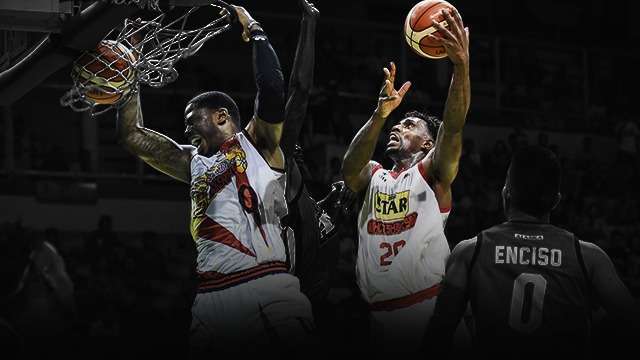 Star Vs. SMB Semis Preview: Whose Import Will Prevail?